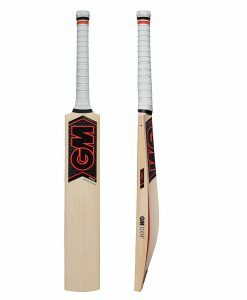 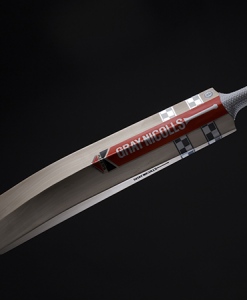 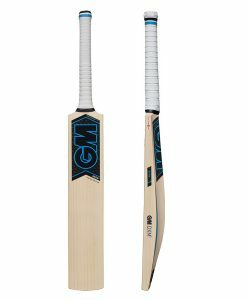 The Gray Nicolls Velocity XP1 has all the makings of a modern day classic. 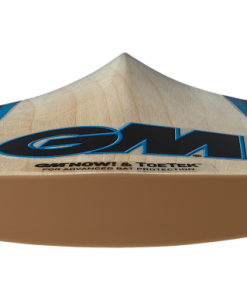 In a time where all players need power, Velocity provides it in abundance. 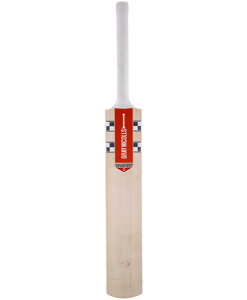 It is beautifully crafted and balanced but doesn’t sacrifice a great pick up. 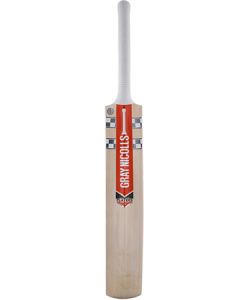 Its great visuals give any player the confidence to meet any challenge. 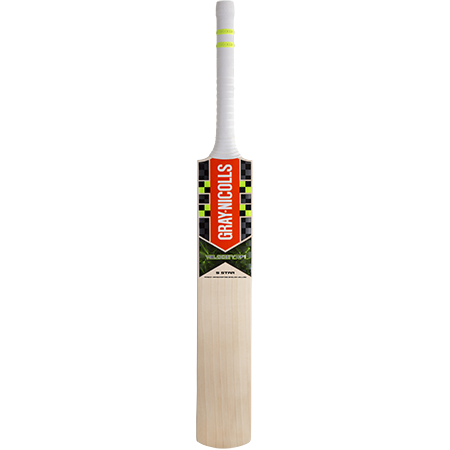 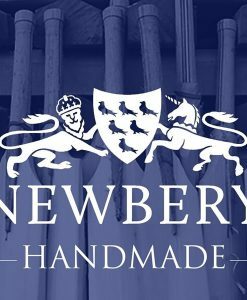 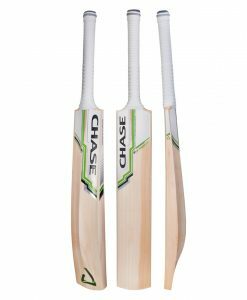 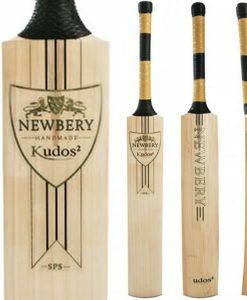 The Velocity uses modern day technology to create a new benchmark for cricket bats. 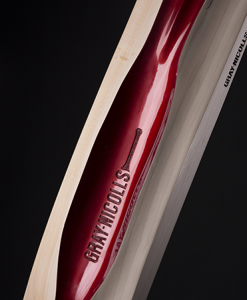 grains (particularly those with a “red” edge) are more likely to have some inconsistency in grain structure (evenness and straightness).